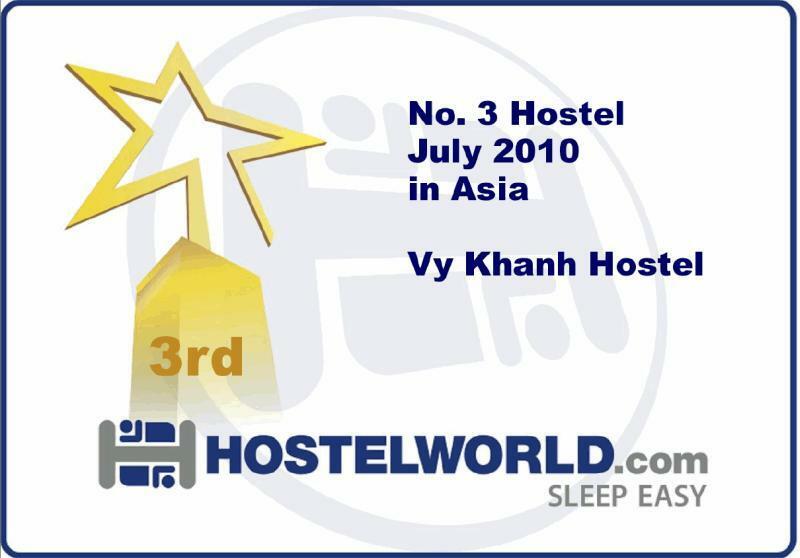 Welcome to Vy Khanh hostel. It's run by FAMILY and located (safe place)at pack backer's area (district 1) walking distance to all activities,( walking 7 minutes to Ben Thanh market), near bank, park,museums, zoo, coffee shops yet it's quiet enough since it situated in an alley. All rooms are equipped with air conditioners, portable fan, private bath with heated water, mini fridge, cable TV, wifi internet (free). 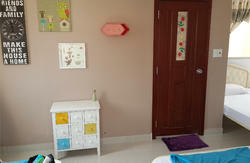 Friendly staff, relaxing atmosphere, and home stay at a reasonable price. You will be comfortable and safe staying at our place. 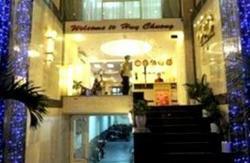 Address:241/11/6 Pham Ngu Lao, district 1, Ho Chi Minh city, Viet Nam. *Check- in time : after 12 o'clock (noon). You can check in before 12 o'clock If we have available room. IF THERE IS ANY CHANGE, PLEASE CALL OR EMAIL US AS SOON AS POSSIBLE. NOTE 2: Please refer the hostel's map for the way (photo). 2. All late cancellations or not show booking (less than 3 days) will be charged one day on your credit card. If there is any change, please contact with Ms Vy. For the late cancellation fee/ no show fee, full amount will be charged. If arriving by Open Tour bus, or from Phnom Penh and Siem Reap, it takes a few minutes walk from the bus stops (on Pham Ngu Lao street) to Vy Khanh hostel. Once on Pham Ngu Lao street, head for Liberty 4 Hotel- (on Pham Ngu Lao street), you will see (small) ALLEY 241 (situated between Hotel Liberty 4 and Hotel Elios), take this alley go straight about 20 meters then TURN ON THE FIRST LEFT (facing an Indian restaurant), you will see Vy Khanh Hostel on the third house. Add: 241/11/6 Pham Ngu Lao, dist 1. If you can't find our hostel, please call us. If arriving by air, take a taxi. It will cost you approx. $7USD to $8USD from the airport and it will cost you approx, $2 USD to $ 2,5 USD (from the train station) to Pham Ngu Lao street. Note:Please refer the hotel's map for the way (photo).